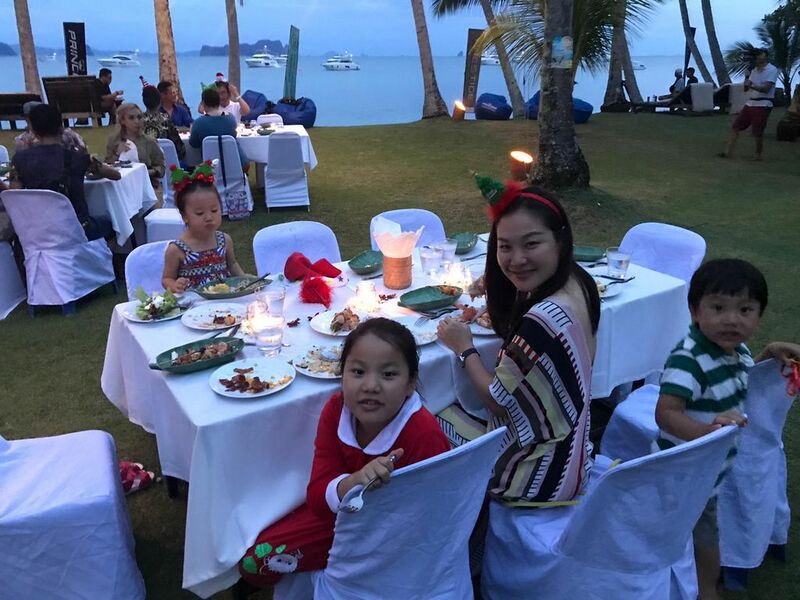 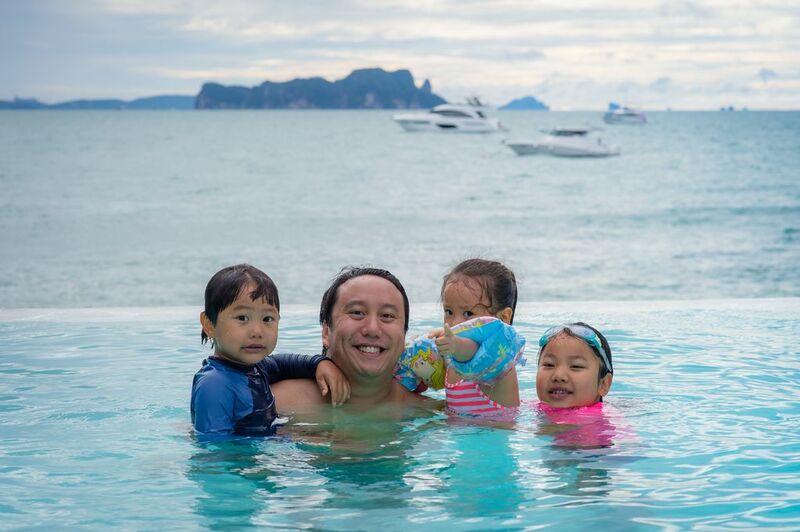 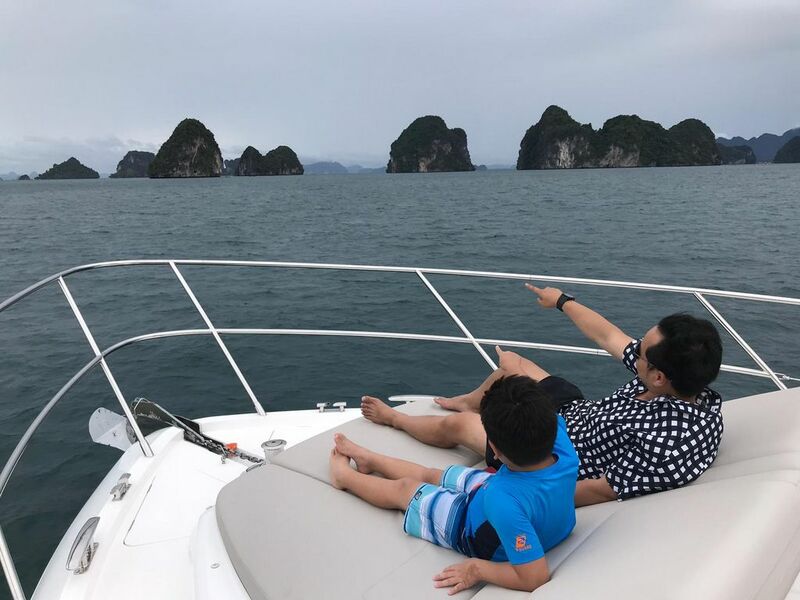 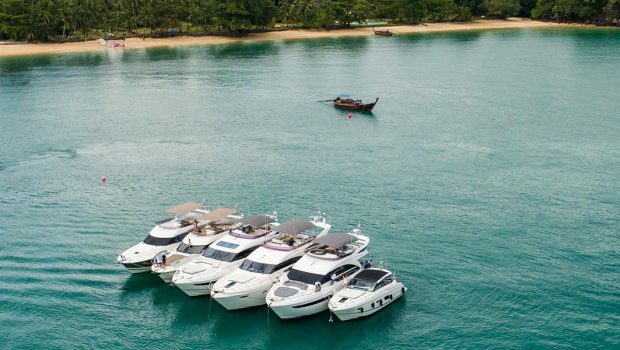 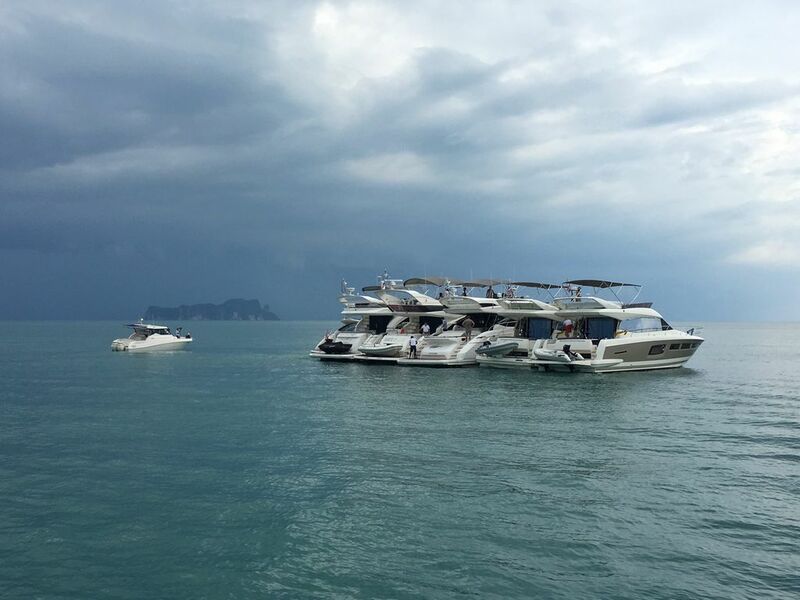 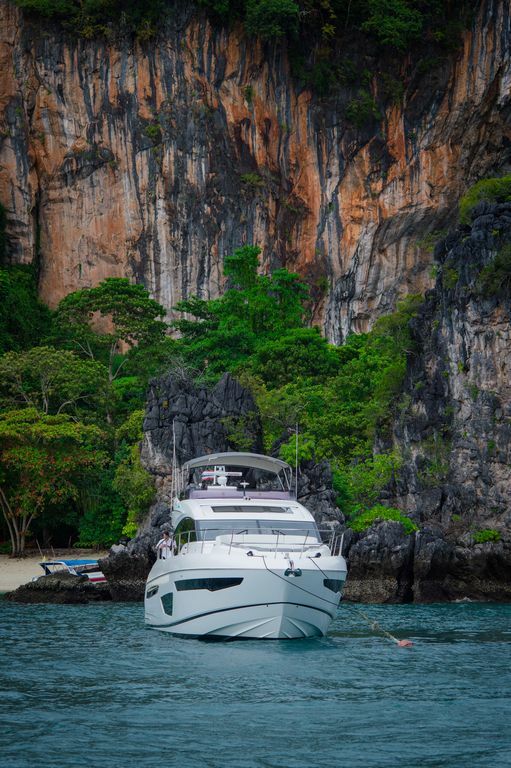 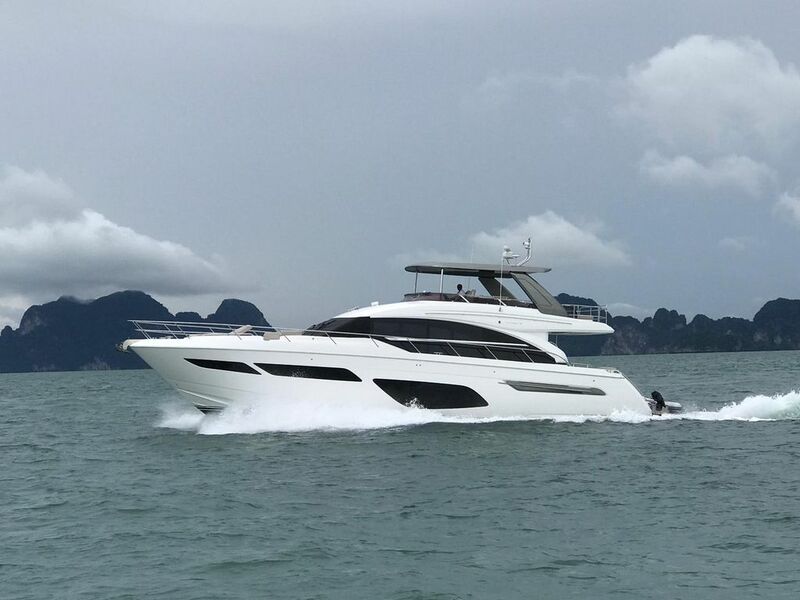 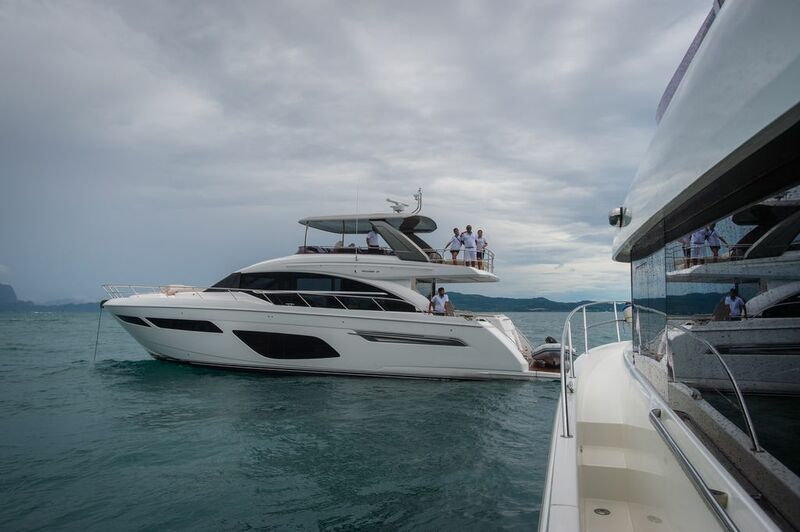 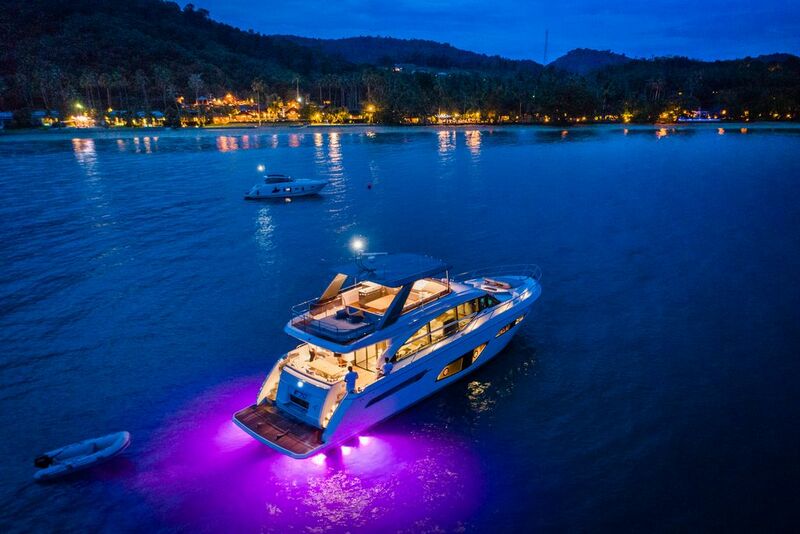 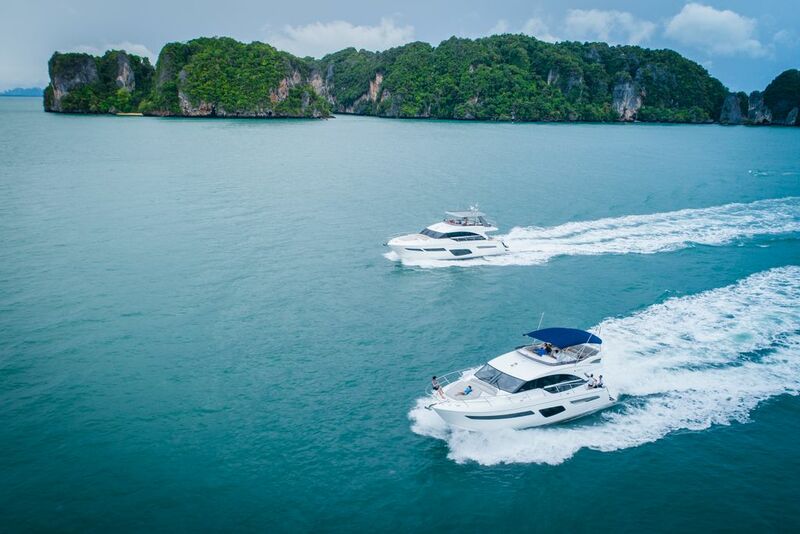 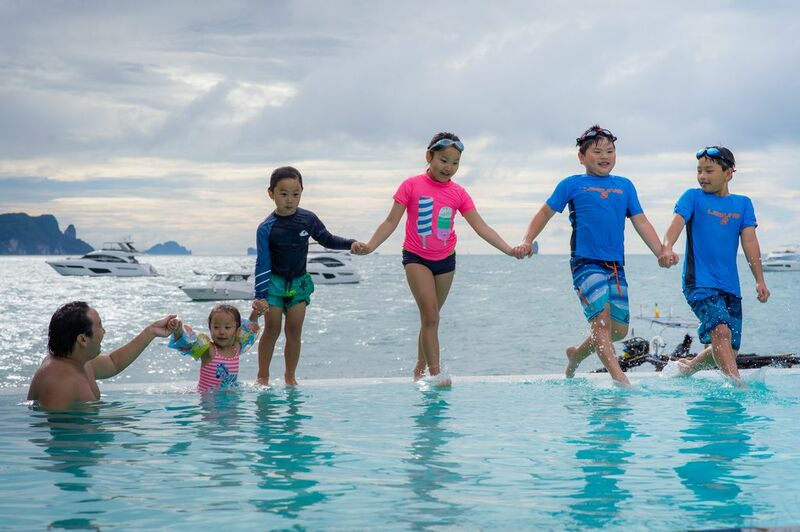 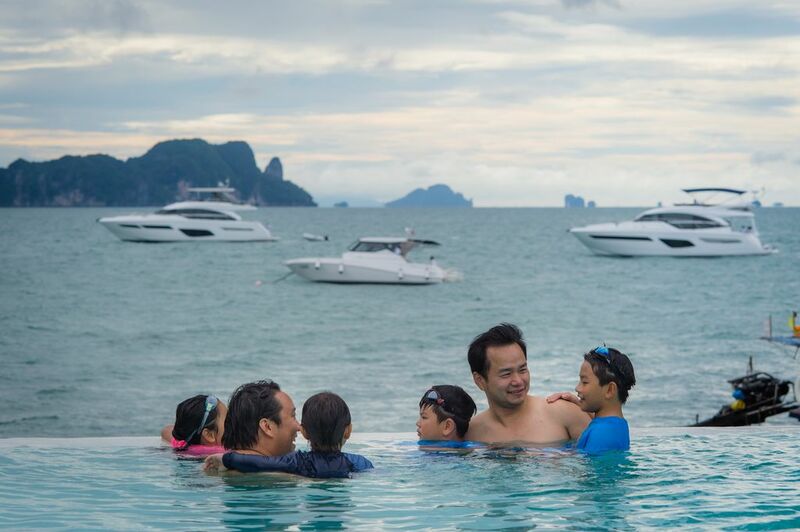 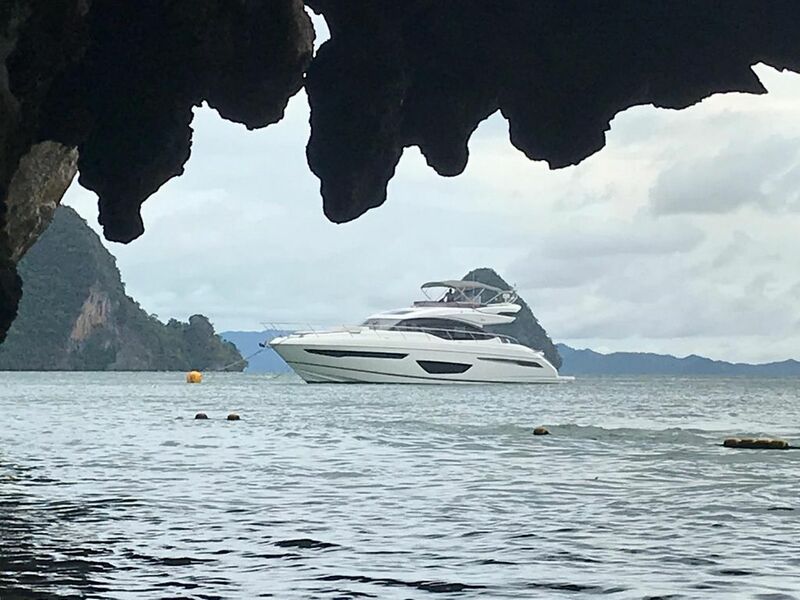 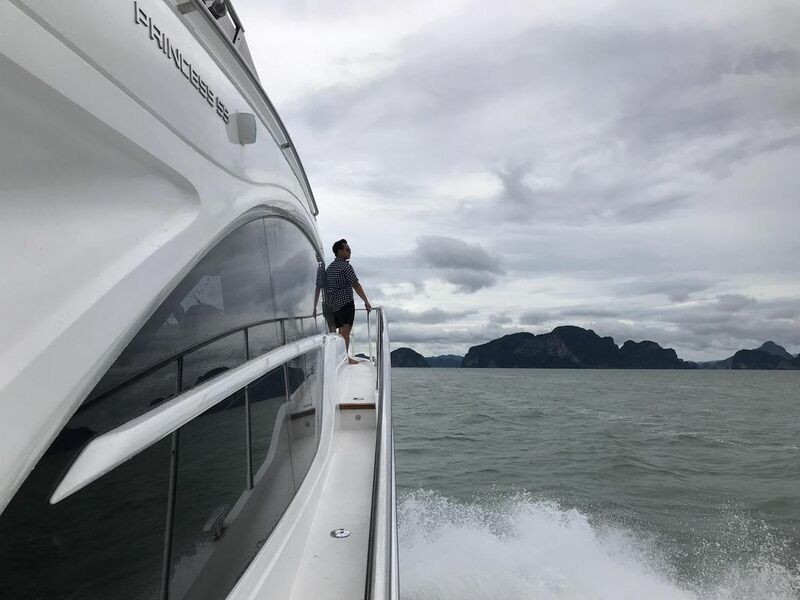 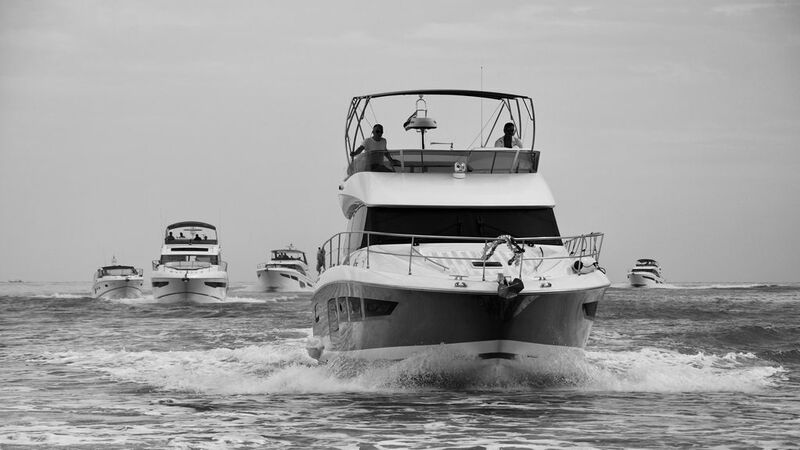 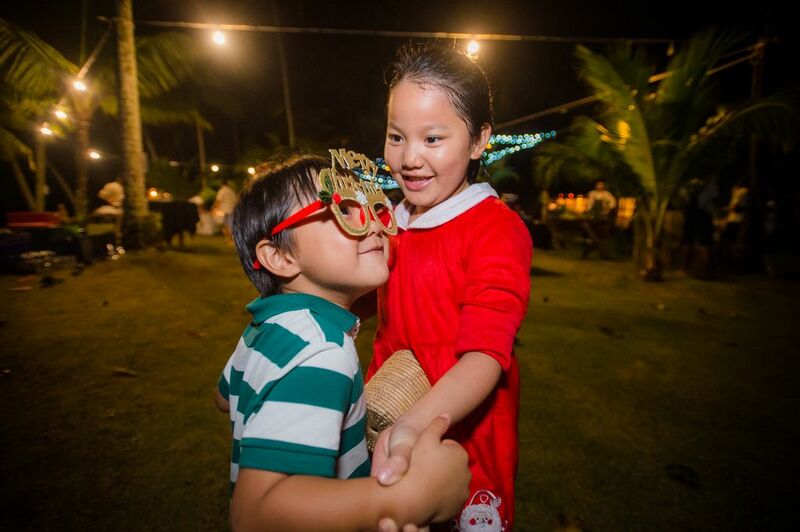 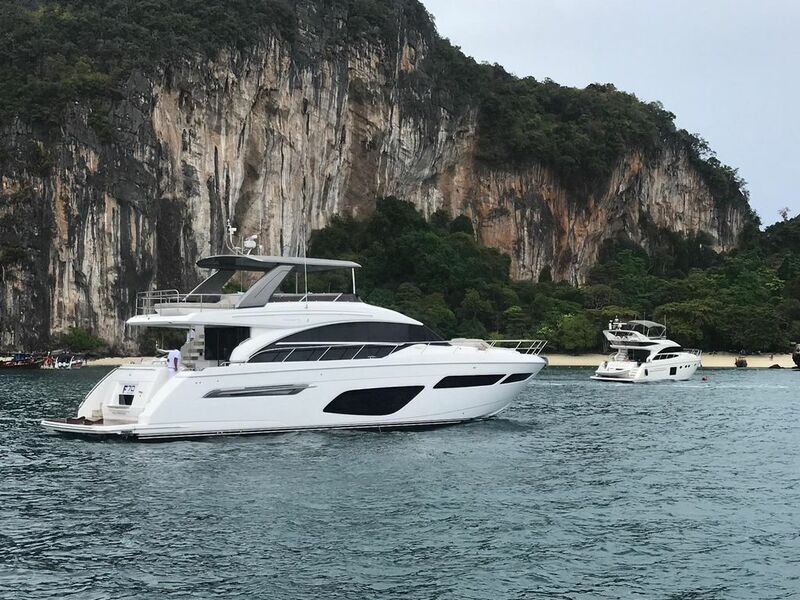 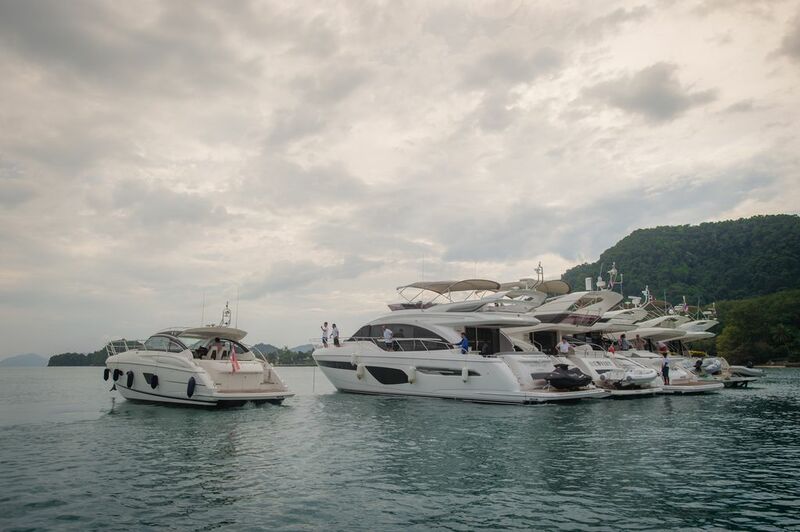 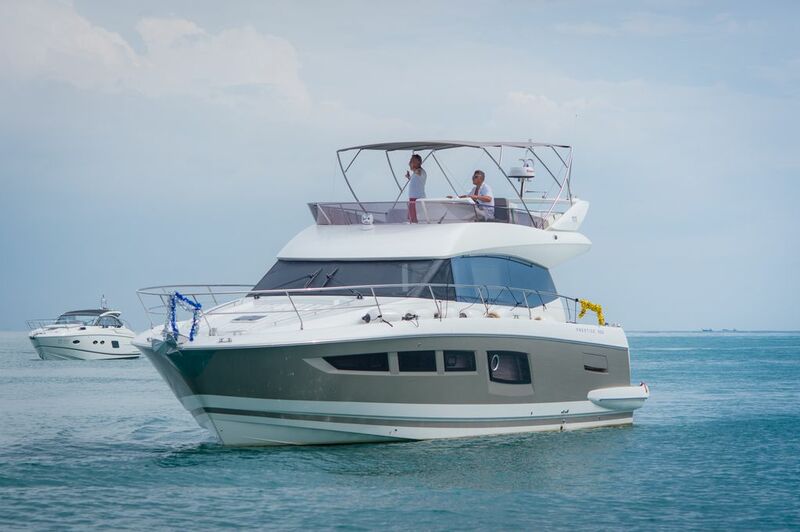 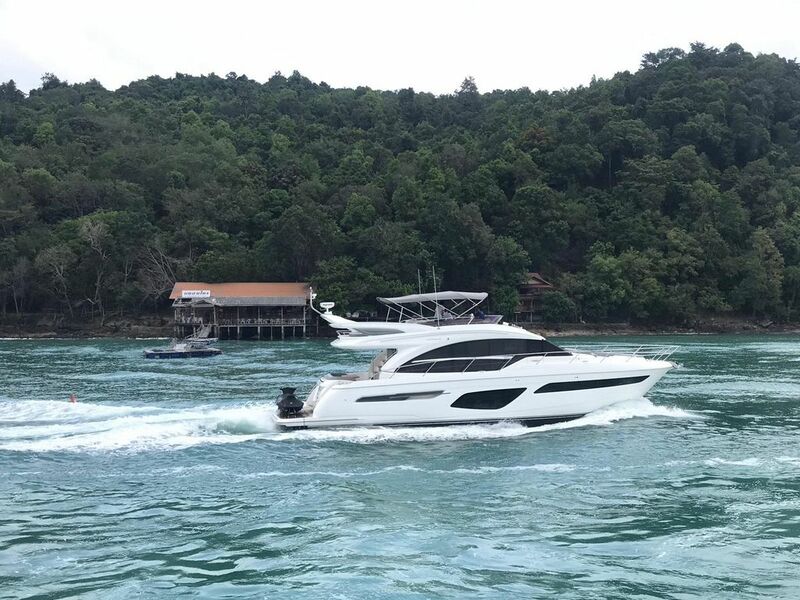 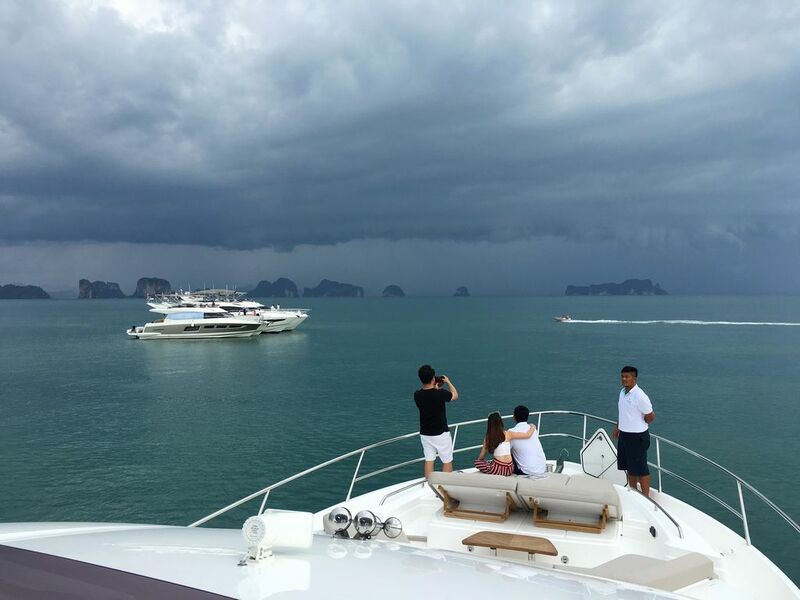 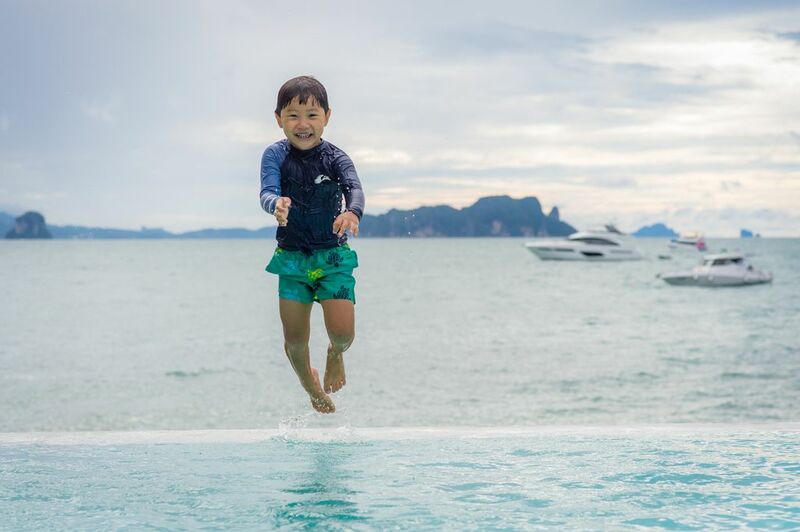 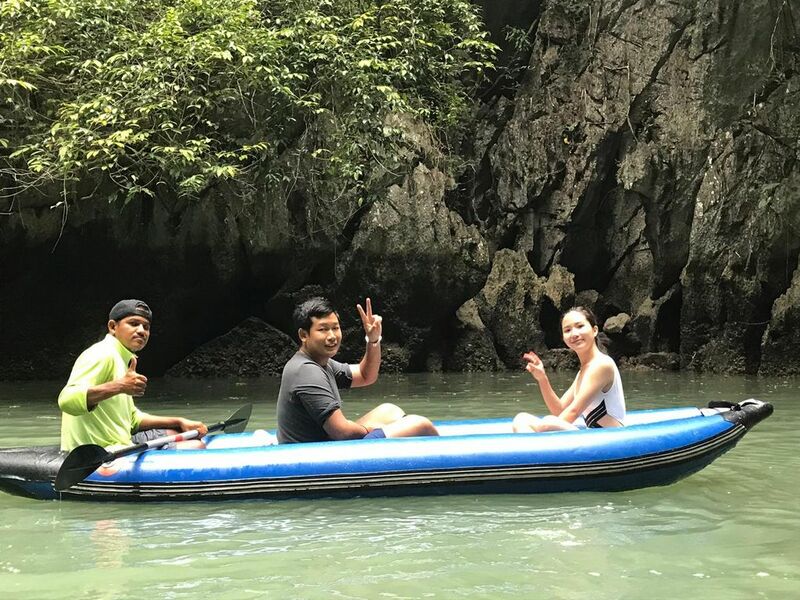 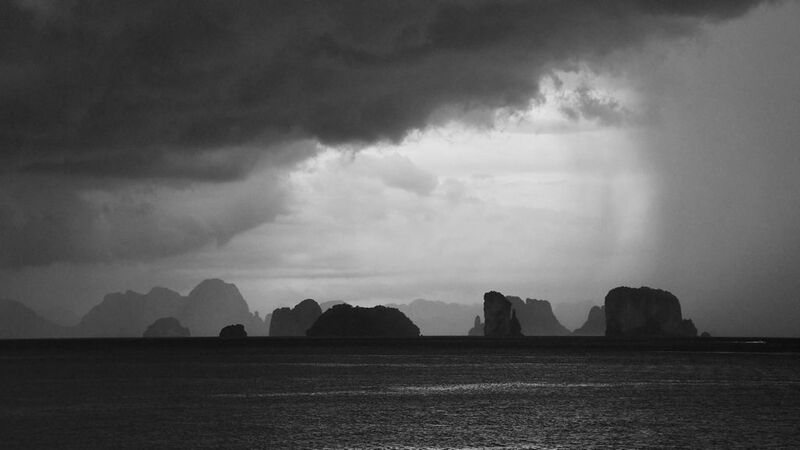 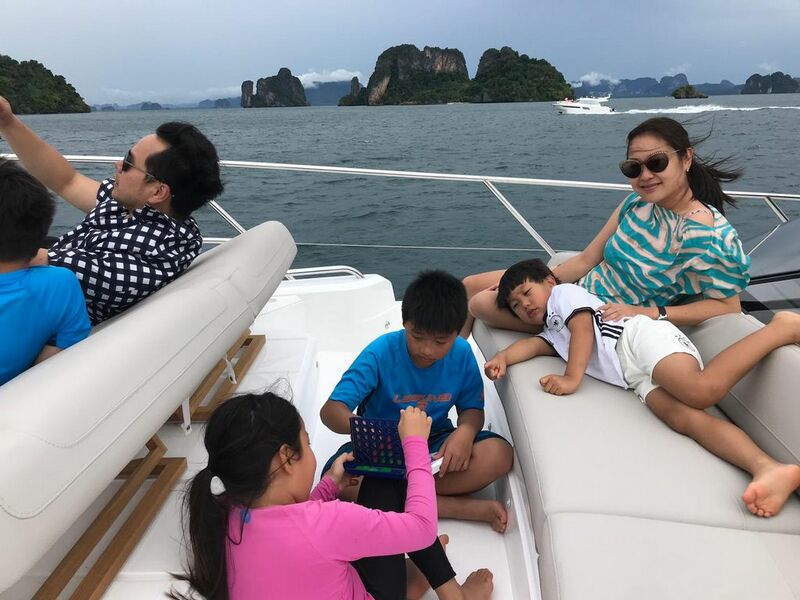 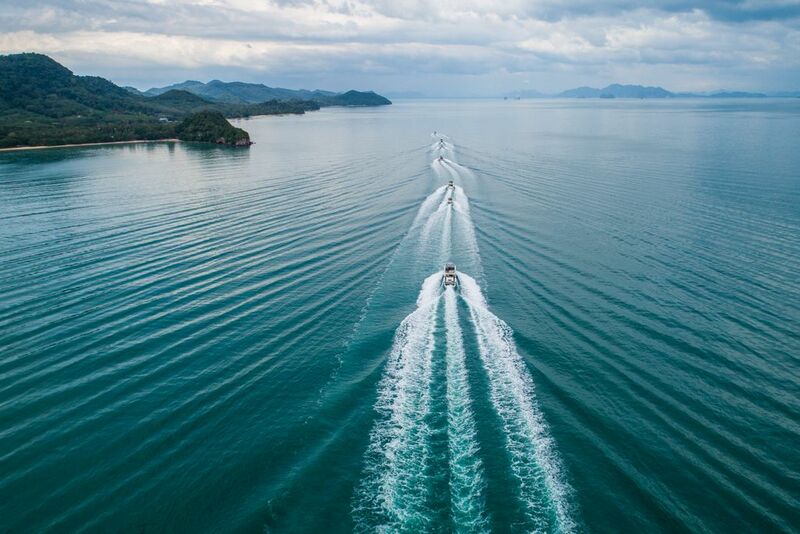 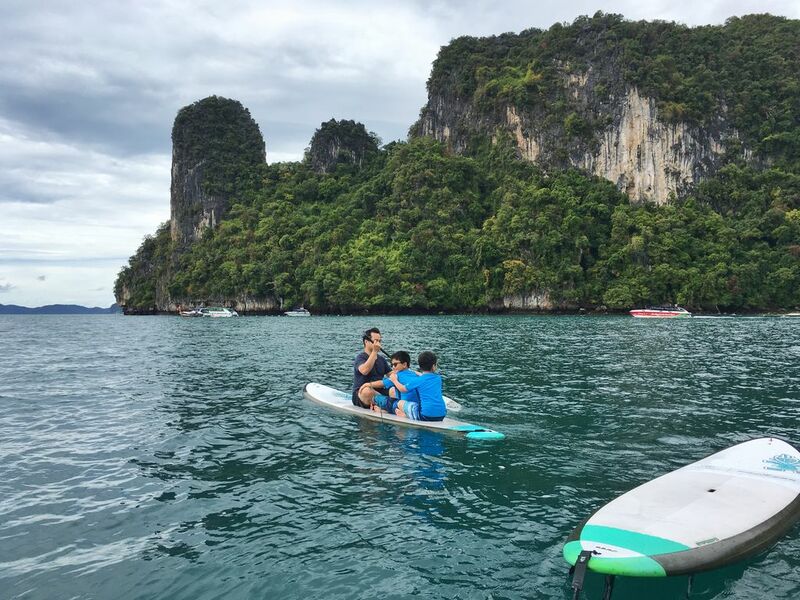 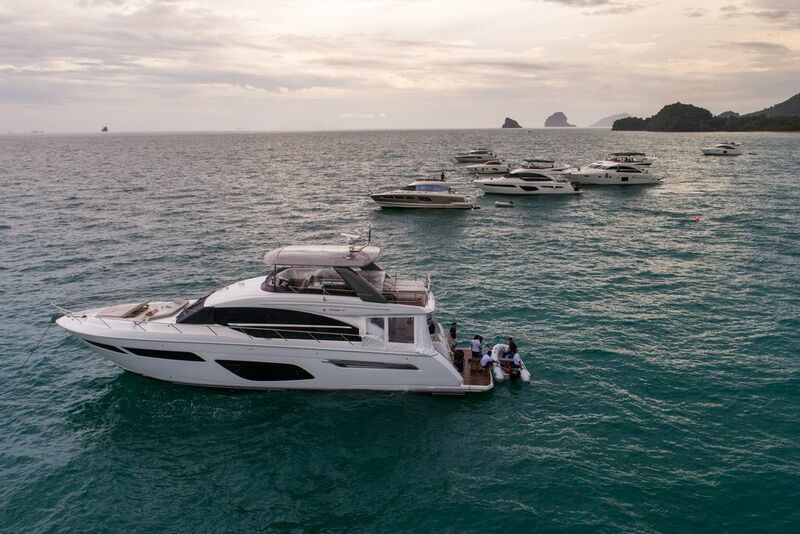 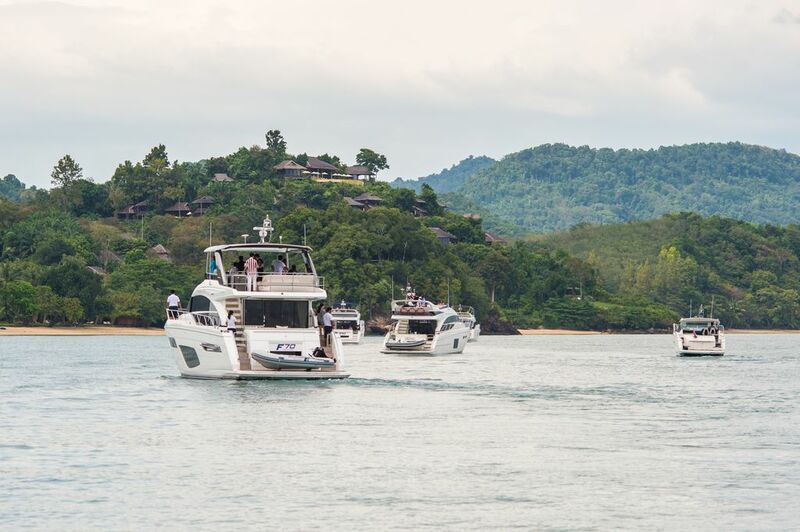 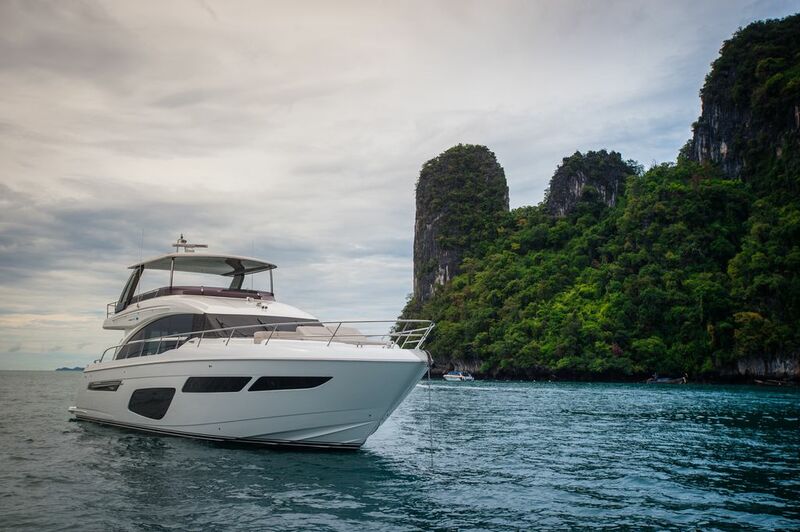 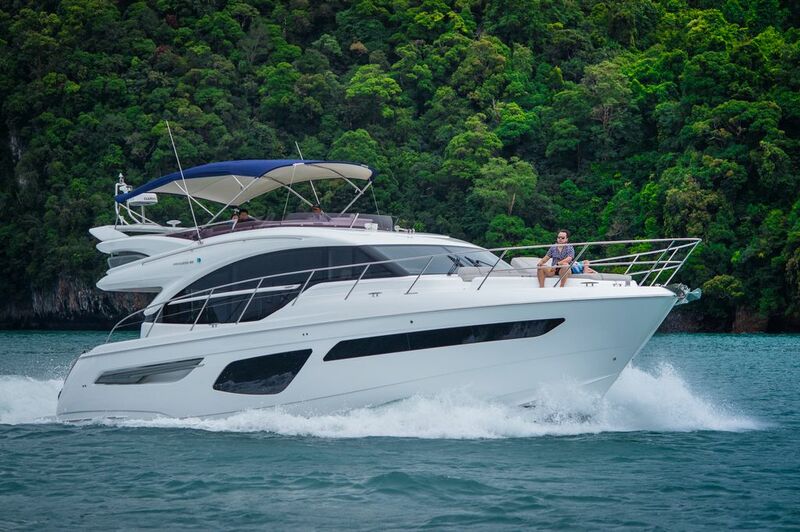 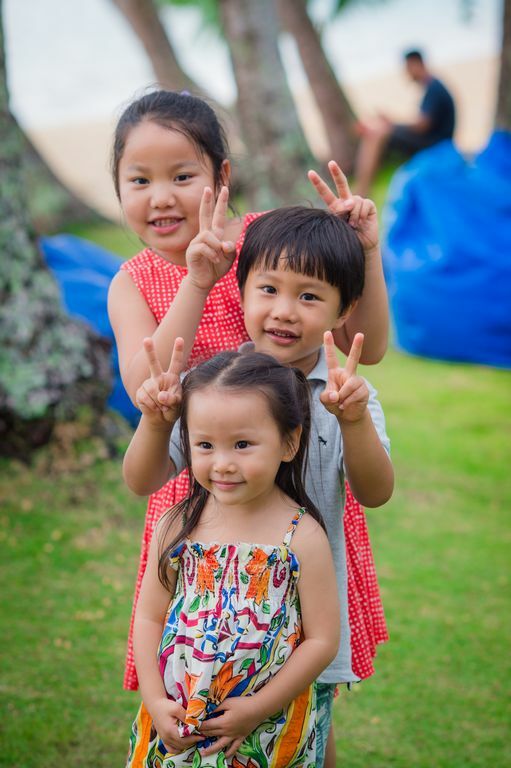 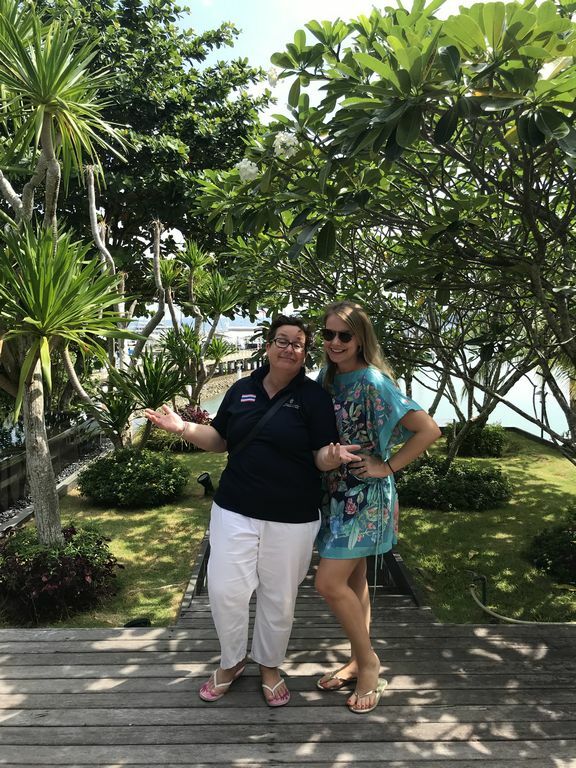 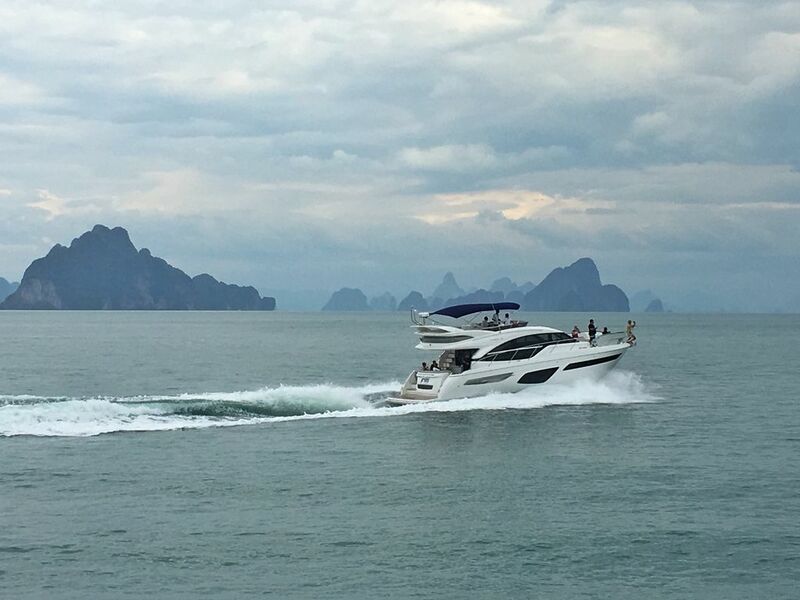 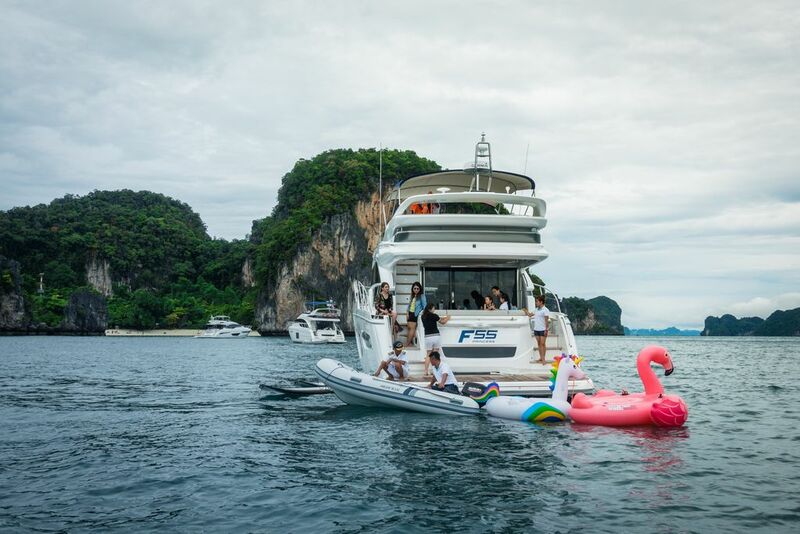 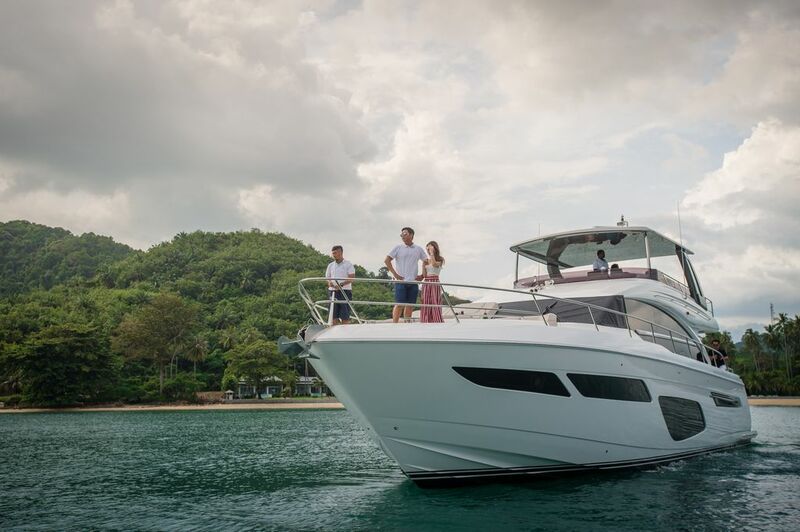 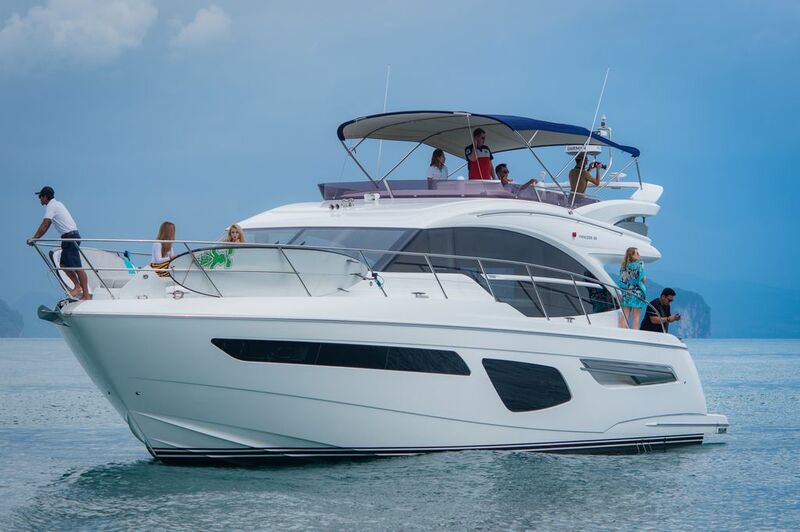 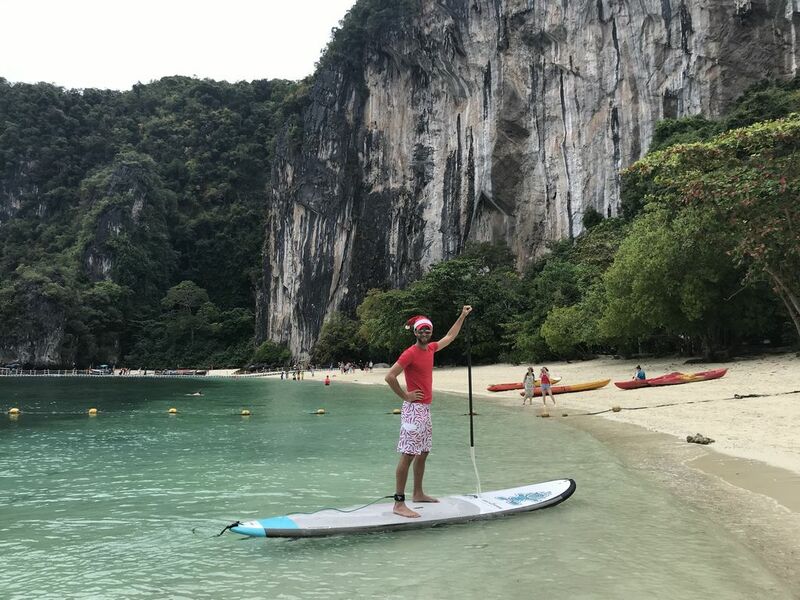 What better way to celebrate the end of a wonderful year than spending time with family and friends on the opulent comfort of your yacht and exploring the vast cruising grounds of Phuket! 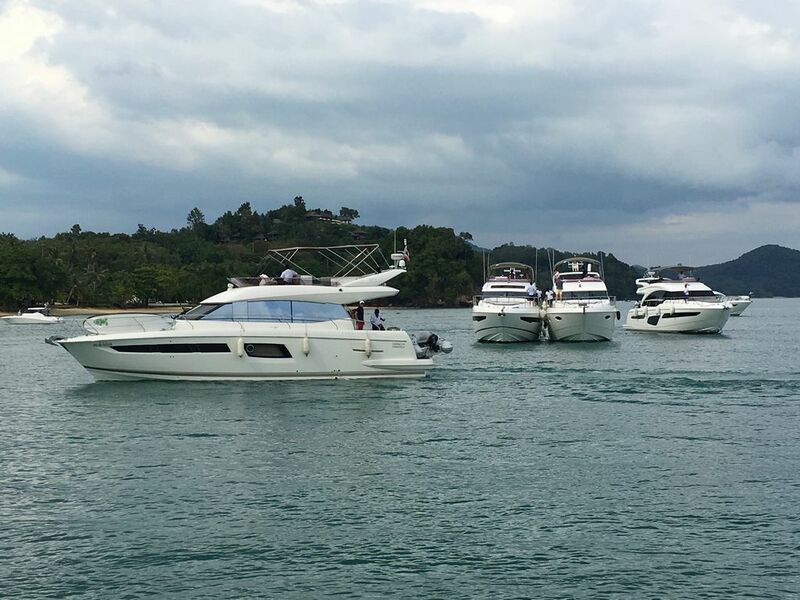 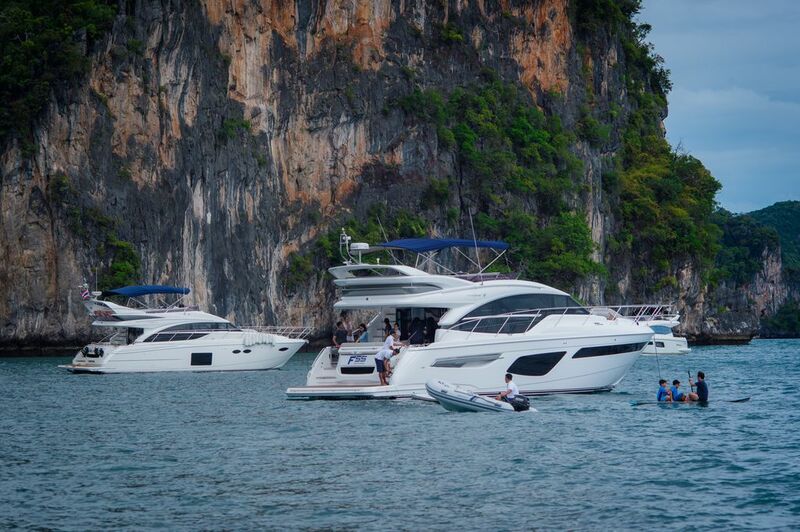 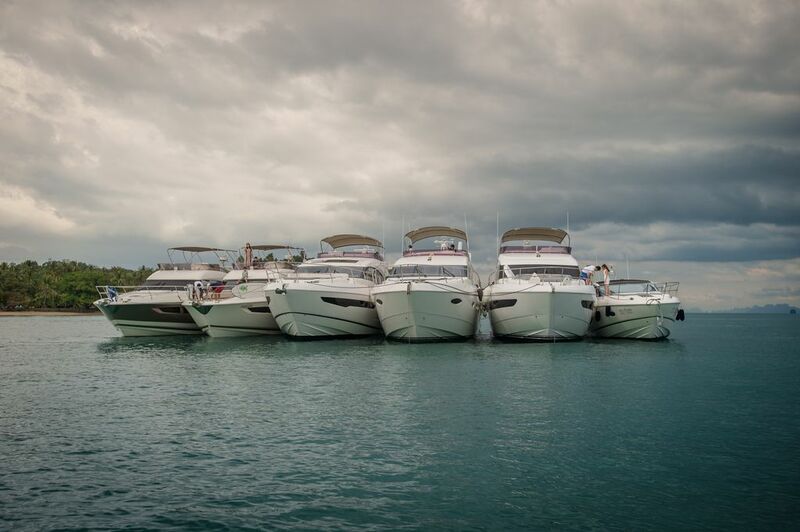 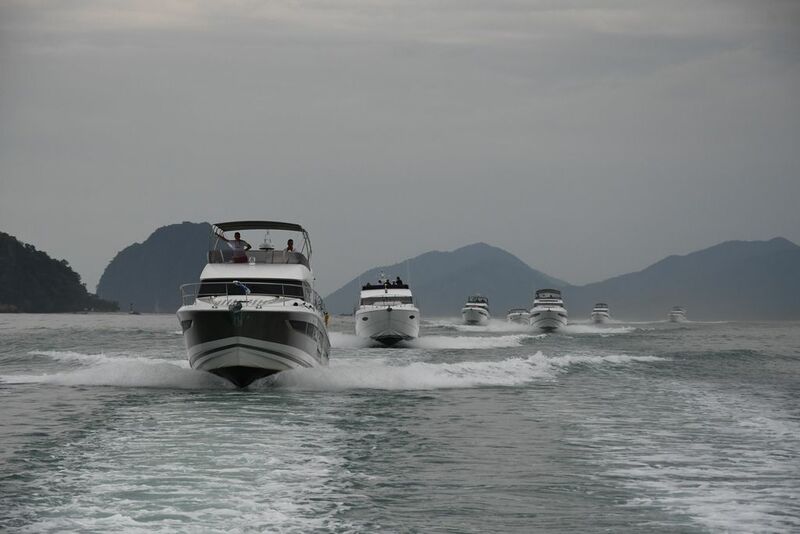 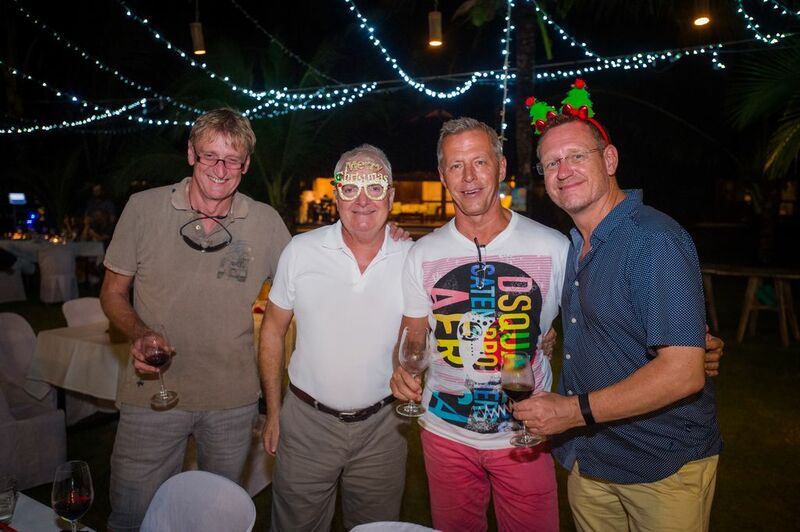 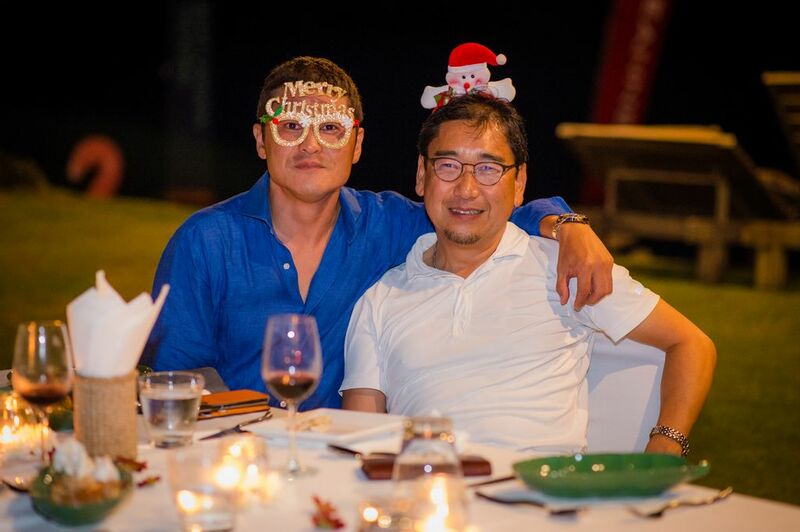 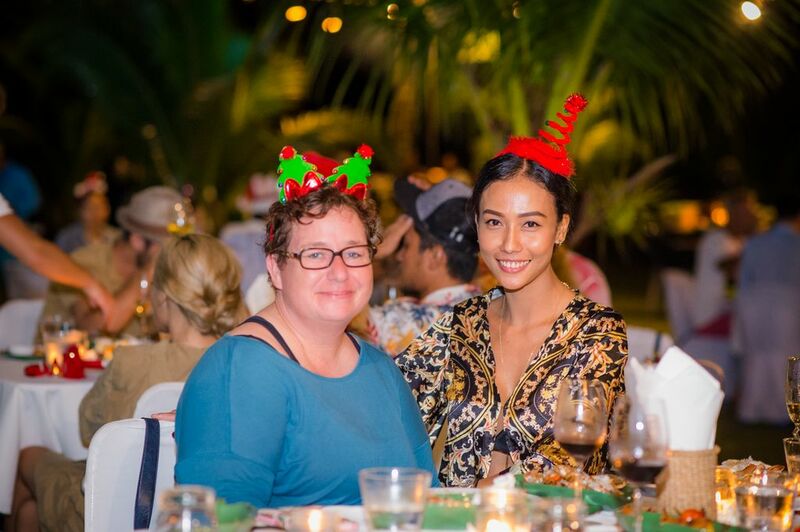 Last weekend (15th – 16th December), Boat Lagoon Yachting had a great Christmas gathering with our owners. 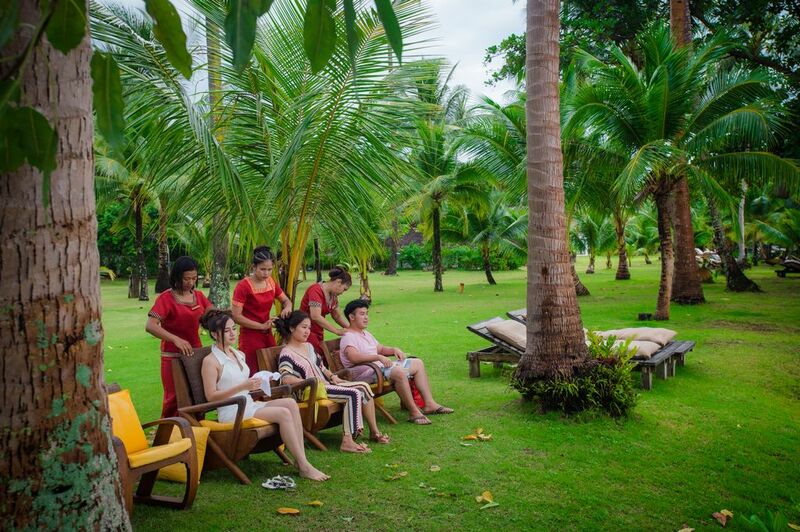 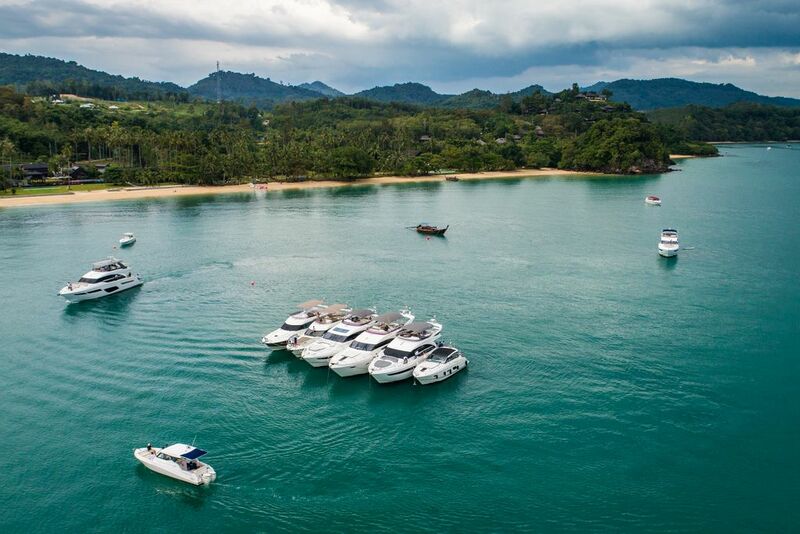 We spent both days cruising, exploring different islands and rafting up at Koyao Island Resort where we relax, get pampered by masseuses and played water sport activities. 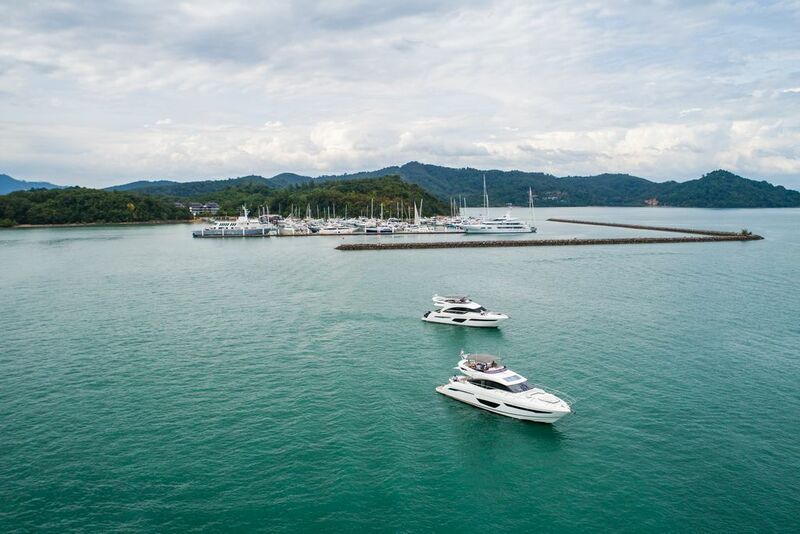 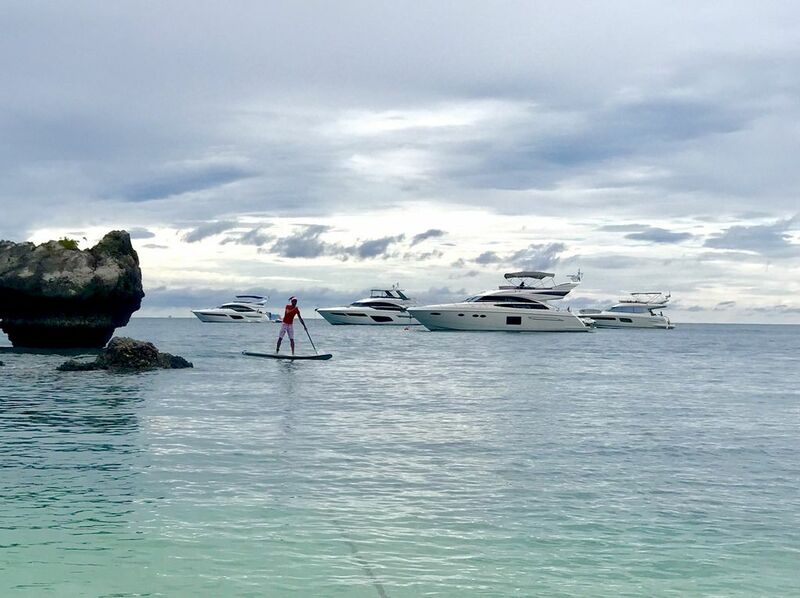 The beauty of this exclusive lifestyle is that there is always something for everyone; Float around the boat with paddleboard and inflatables, throw on a snorkel to peek at the beautiful coral beneath you, or go for a spin on the jet-skis. 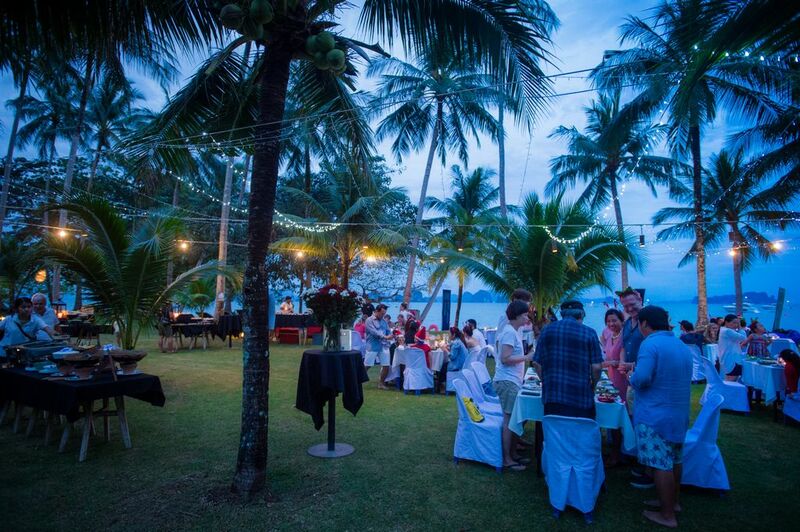 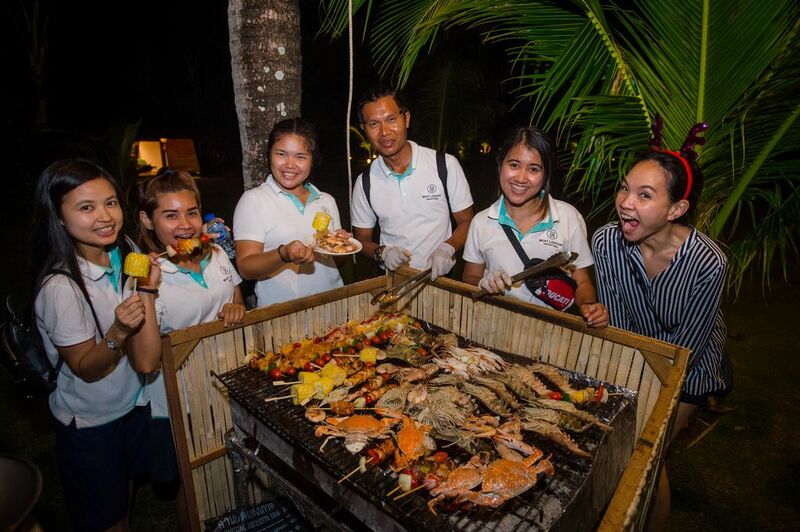 Another highlight of the event was the intimate BBQ dinner. 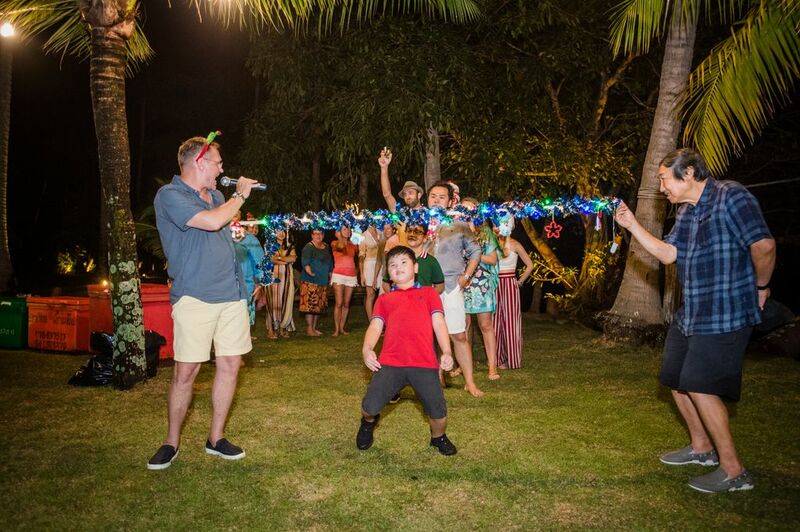 Apart from indulging in the specially prepared sumptuous meal, kids and adults alike had a whale of a time doing the limbo dance.